Venice Island location! This updated condo offers impact glass! Walk 1 block to historic downtown district shops and restaurants and 2 more to famous Venice Beach. Overlooking historic West Venice Avenue, this bright western facing move-in condo is brilliantly located on Venice Island, you may never use your car again! Designer updated and renovated bathrooms, freshly painted interior and impact glass sliders in living room, master and second bedroom, adding much value to this stunning oasis. 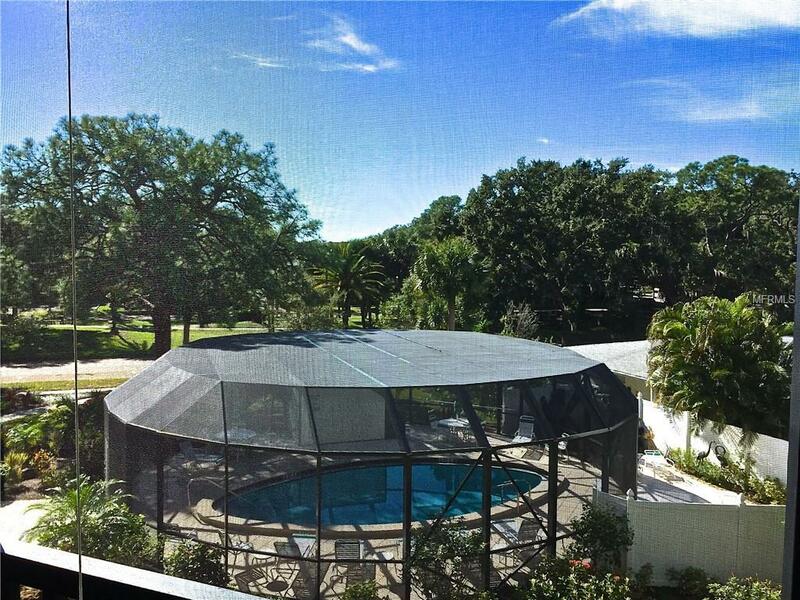 Your view off the back screened lanai takes in mature trees and Florida native foliage. 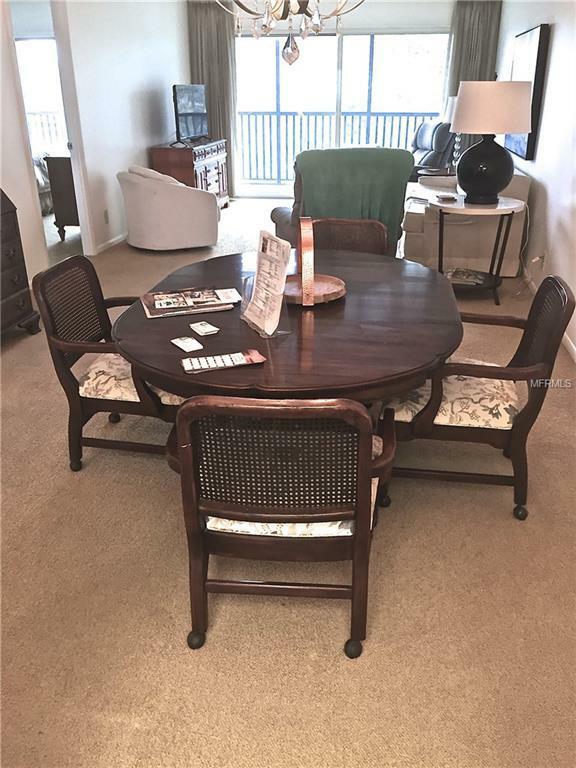 Ready for immediate move-in, the open concept living and dinning rooms with sliding doors leads to expansive lanai spanning entire length of condo. Also adjacent to public park, tennis courts, and shuffle board. A heated pool with community gathering room with kitchen, library, lounge and laundry on the floor complete this wonderful location. Each condo comes with an individual storage room and covered parking. 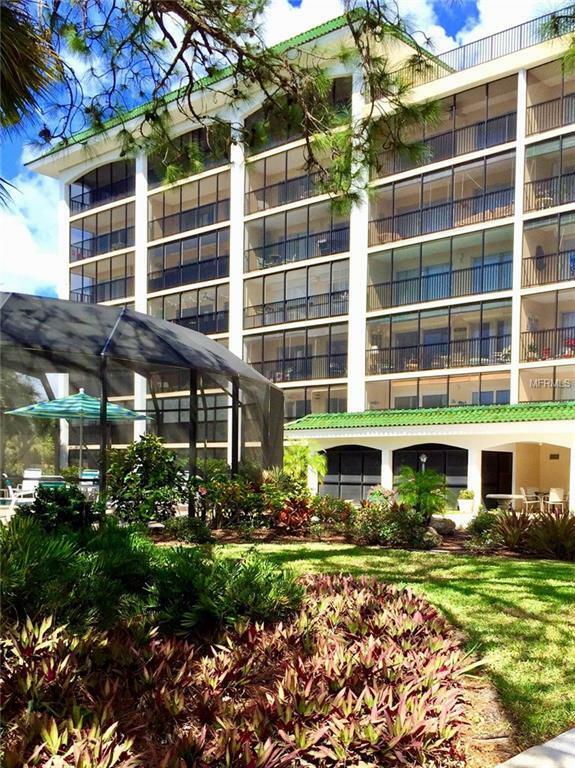 This is your opportunity to live the island lifestyle with access to beaches, historic downtown shops and eateries, island golf course, Venice Jetty, beach yoga, the Crow's Nest, Venice pier and Sharky's beach front restaurant and the gulf front dog beach round out this wonderful location. 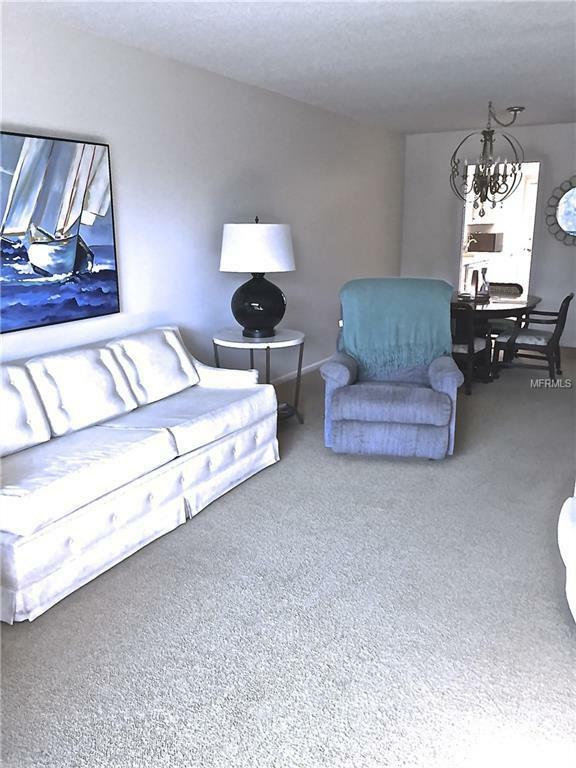 This is a must see location with walking to island amenities, the beach, the intracoastal waterway, the Legacy walking and riding trail offering over 20 miles of enjoyment! You haven chosen the best Venice Island location, now enjoy. Listing provided courtesy of G1 Realty Llc.